Adding unique patterns or textures to your concrete surfaces and floors can really make your home stand out. 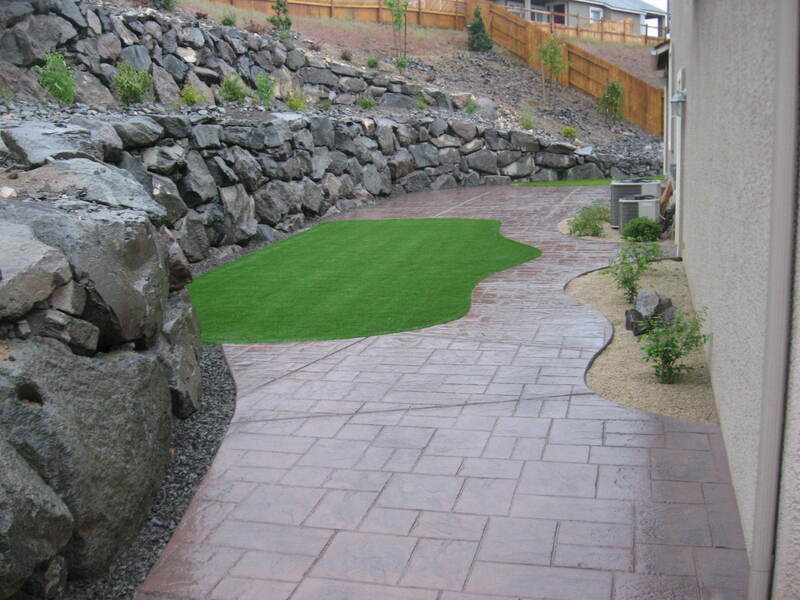 Stamped concrete is the solution that brings these designs and ideas to reality. Using Stamped Concrete allows you the flexibility, choice in colors and various pattern options that add more design elements and creativity to your living spaces. It can blend with nature in all types of landscapes and provide traction on public walkways and can complement various architectures. For more information, call (775) 357-9008 today! Due to its low cost and a wide range of texture and color options, stamped concrete has become a top choice for homeowners. Its durability needs minimal work to maintain the look of your flooring. At Action Concrete, our team of stamped concrete contractors uses proven techniques to convert newly poured concrete into different styles. 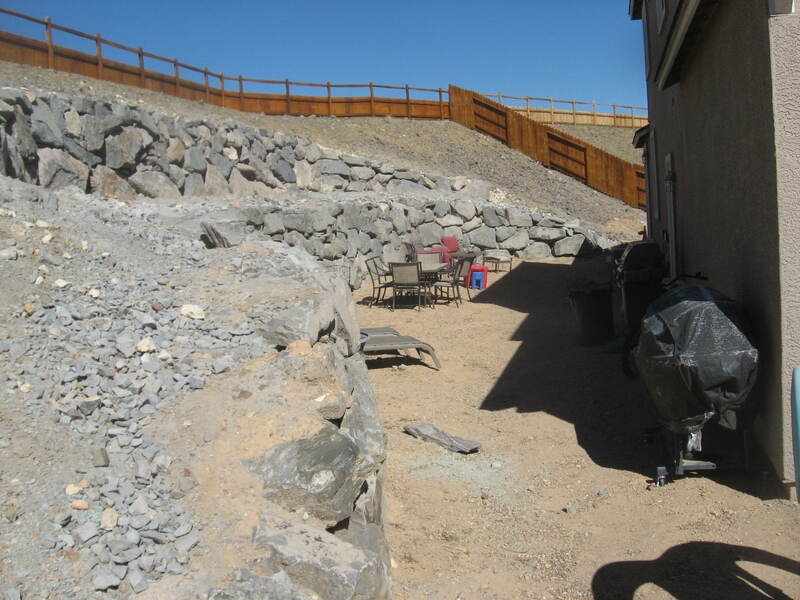 Our dedicated, friendly team of concrete contractors will go above and beyond to achieve an excellent result for your house or place of business. You can be sure that when you choose us from many stamped concrete companies that we will properly install your concrete, so it will last you for years to come. 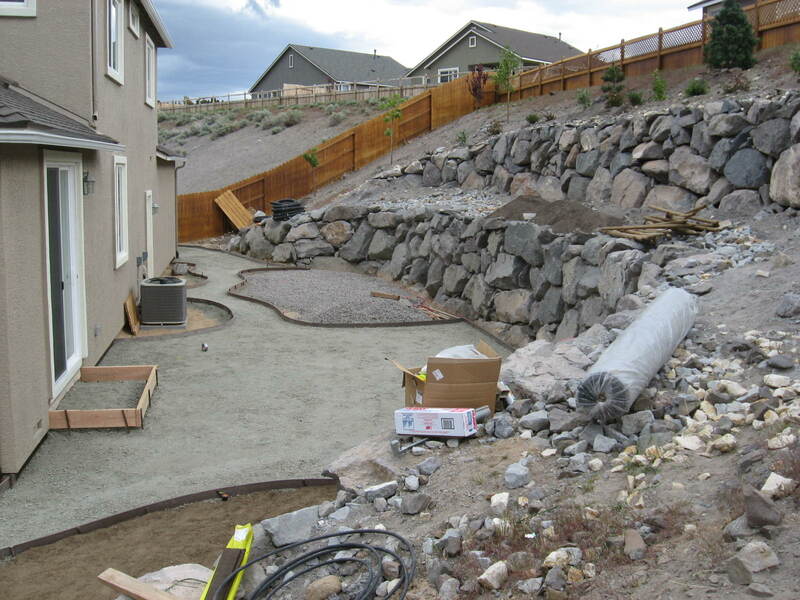 So, let Action Concrete in Reno, NV, show you all the wonderful options available on your next stamped concrete project. Whatever the size of the job, we can get it done!